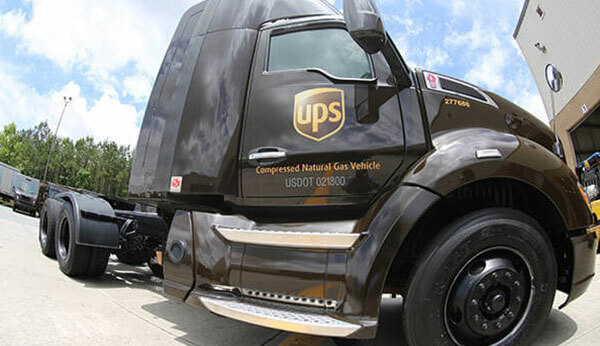 Building upon its previous commitments to compressed natural gas (CNG) fueling, UPS has announced plans to build an additional five CNG fueling stations and add more than 700 new CNG vehicles, including 400 semi-tractors and 330 terminal trucks. This $130 million investment in CNG capacity for 2018 builds on prior UPS investments of $100 million in 2016 and $90 million in 2017. In total, from 2008 through 2018, UPS says it will have invested more than $1 billion in alternative fuel and advanced technology vehicles and fueling stations.